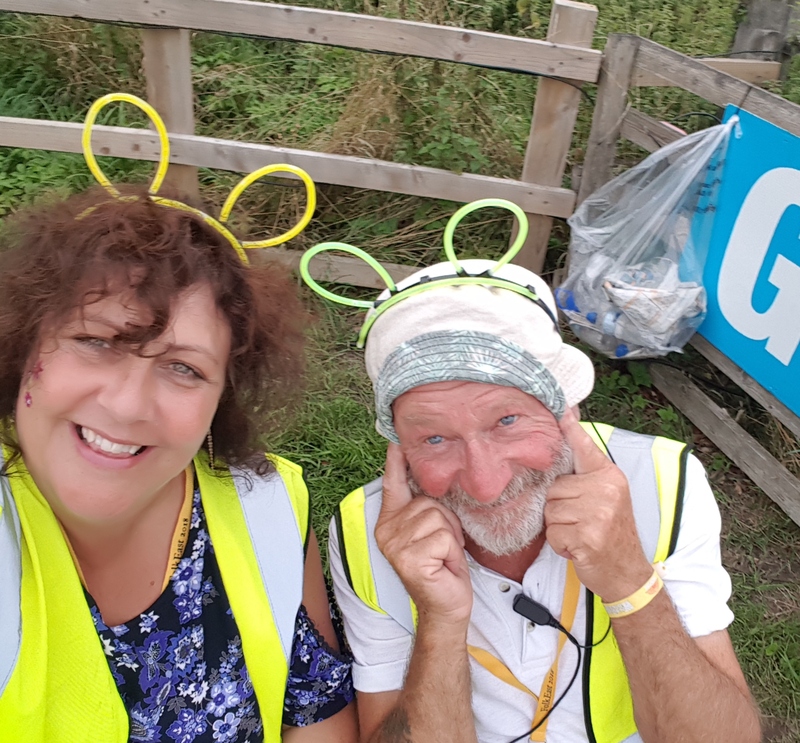 Fancy helping out as a steward for the 2019 Festival? 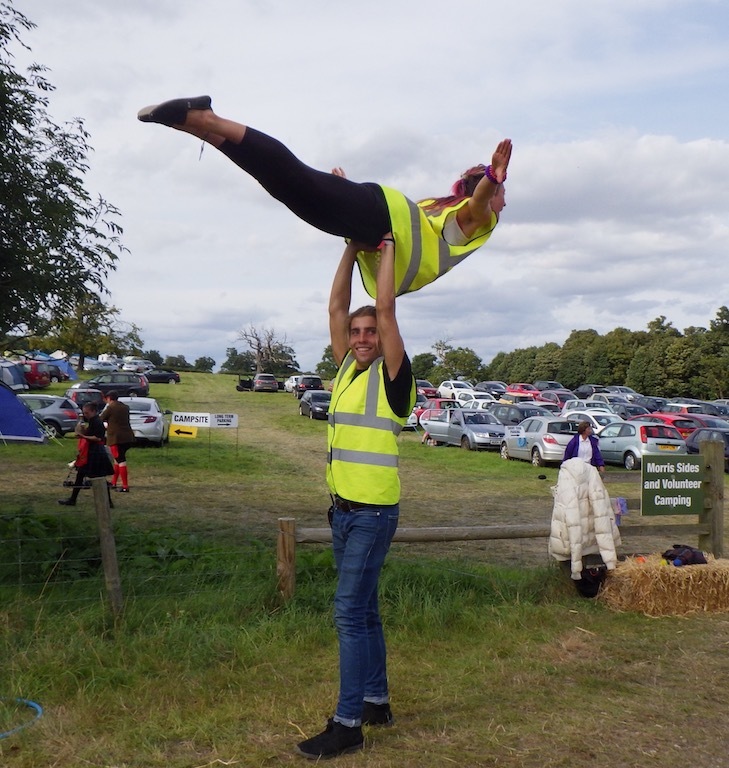 Our volunteer Stewards are fabled and fabulous and crucial to the success of every FolkEast Festival. We have our faithful regulars who return, thankfully, year on year, but we are always on the lookout for new talent and enthusiasm to come and join our team. 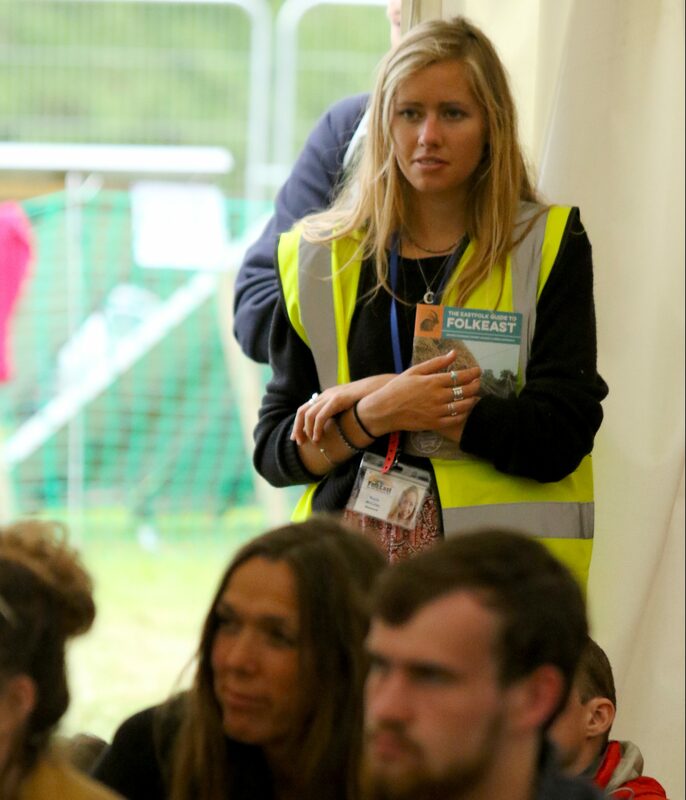 Volunteering at the festival entitles you to a day pass for the day you work ( four hour shift) . We ask for a minimum two-day commitment but hopefully you will be able to make yourselves available over the whole weekend and gain a weekend pass to FolkEast (worth £120) plus free camping. You will have the opportunity to hear some fantastic music and make a whole bunch of new friends. Please note, you can only gain free access to the festival on the days you are volunteering. There are a wide range of duties you could be involved in. We try and place volunteers in a position that is suited to their interests and skills base so please tell us plenty about yourself on the application form. FolkEast Productions Ltd, PO Box 325, Woodbridge, IP12 9DS. Please note, we are not allowed to bring dogs onto the Glemham Hall Estate unless they are registered assistance dogs which have been booked in through the FolkEast office. If you have any queries or would like more information, please contact Sue. You will receive an email on receipt of your application form with further information to follow. Places are allocated on a first come first served basis, with priority given to previous volunteers, so please don’t delay in getting in touch. We don’t want you to be disappointed! Returning Stewards should contact Sue for an alternative renewal form. We look forward to welcoming you onto our team.